(MPRN-Lansing) The recount may be over, but the Michigan Secretary of State isn’t done with the ballots yet. 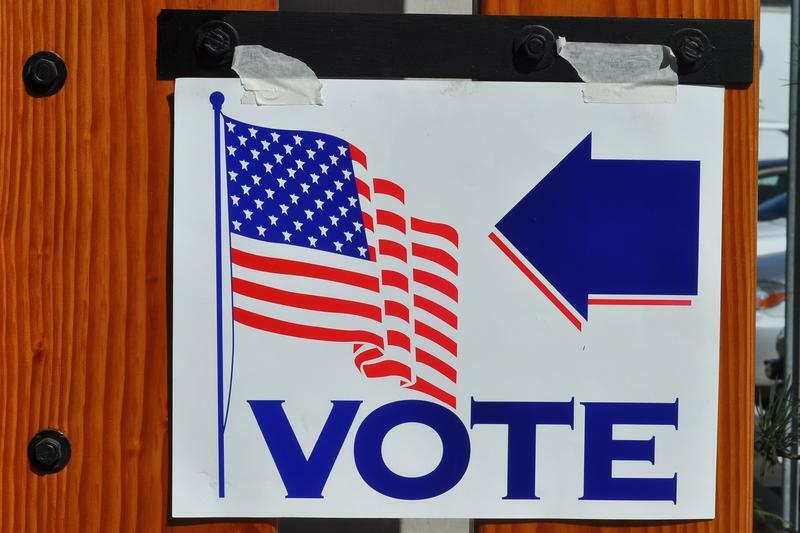 They are in the process of planning an audit of about 20 Detroit area polling places. During the short-lived recount, the Michigan Bureau of Elections discovered a number of places where the number of ballots in the recount containers didn’t match the reported number of voters. Now about 20 polling places in the Detroit area will be audited. Fred Woodhams is with the Michigan Secretary of State’s Office. He said the Detroit elections staff said it was simple human error – but they plan to verify that. “We want to give people reassurance about what happened and we will look into the matter thoroughly and if there’s more action that needs to be taken we will do that,” he said. Woodhams said even though the ballots didn’t go into the right box for the recount, the votes were counted on Election Day. 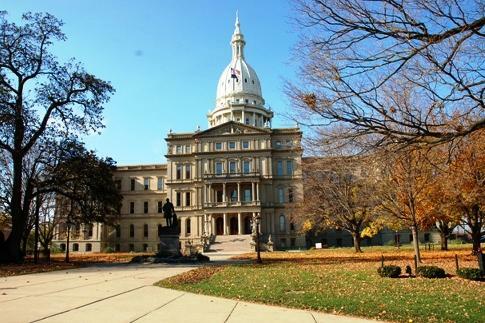 (MPRN-Lansing) Supporters of continuing the statewide presidential ballot recount maintain the slimmest of hopes that it might resume once the Michigan Supreme Court weighs in. (MPRN-Lansing) The presidential recount is still looming in Michigan, and lawmakers want to make sure Green Party nominee Jill Stein – who filed for the recount – picks up the tab.